Pure comfort in a timeless-meets-modern bootie style. 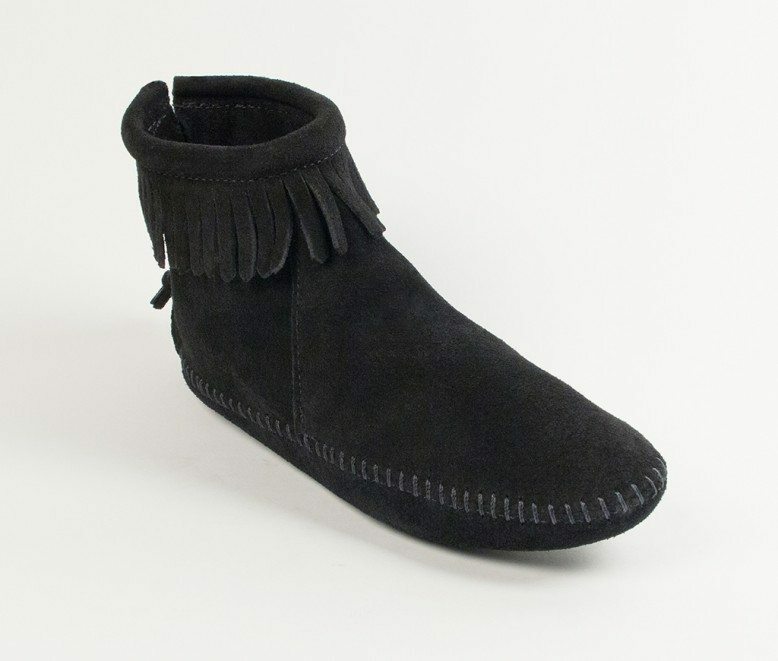 For an almost-barefoot feel, try out our popular softsole boots. 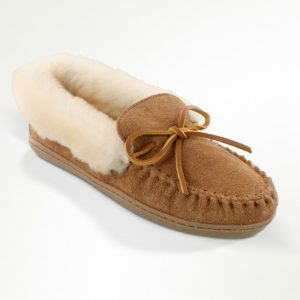 The highest-quality suede cushions your soles and feet in velvety softness. 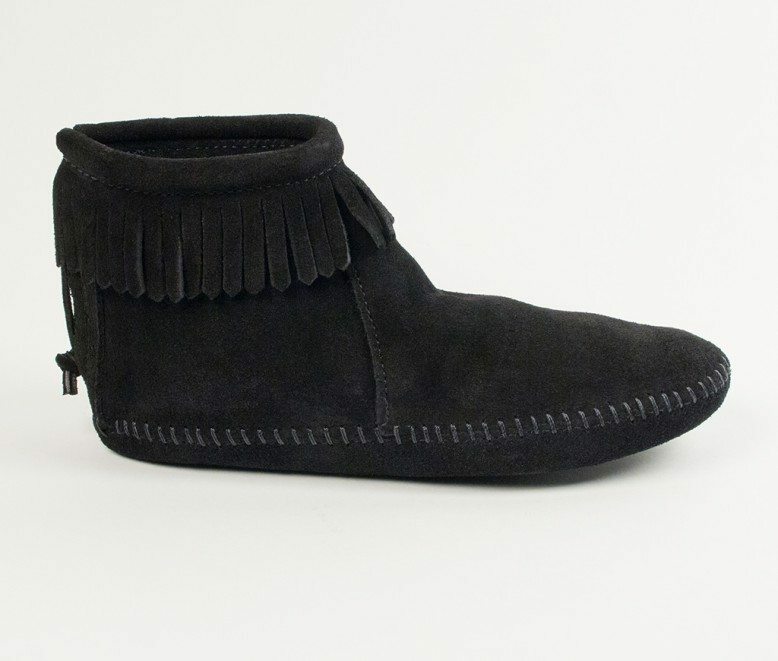 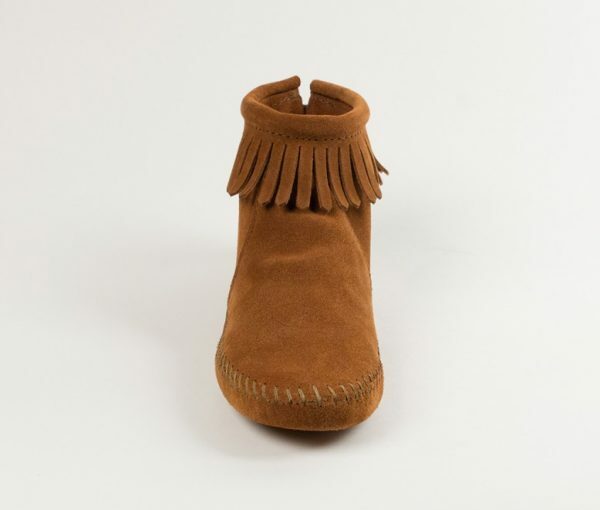 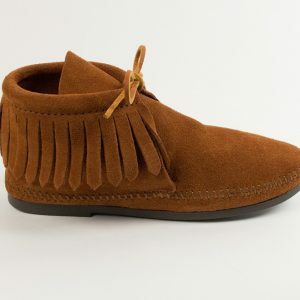 Just enough fringe circles these ankle boots for a pop of detailing on a sleek silhouette. 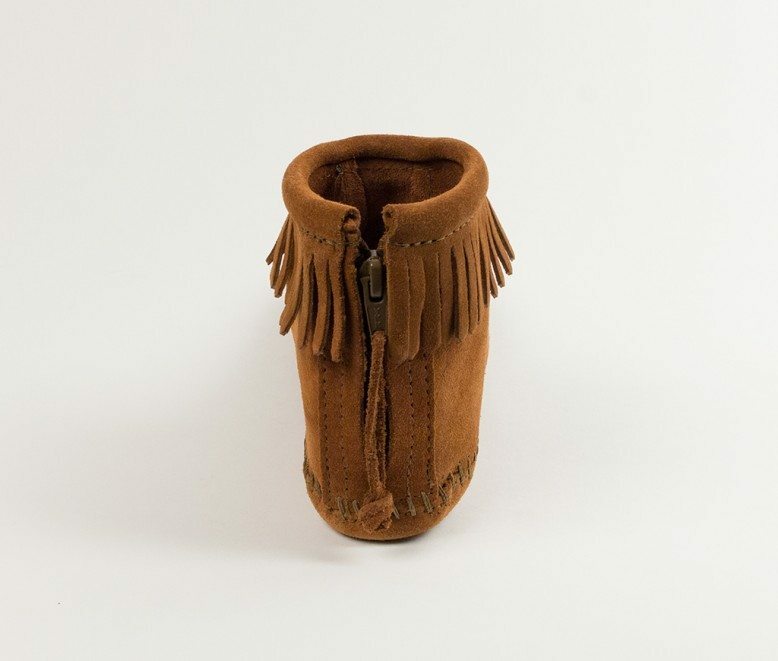 The modern back zipper makes it easy to take these moccasin boots off and on so you can hit the trail for your next adventure.